Italy in the early 1950s was a very poor country. During World War Two, Italy - ruled by the Fascist Mussolini - had initially fought alongside Nazi Germany. Yet the Italians became increasingly anxious about their role in the war and about Fascism, and in 1943, Mussolini was deposed by Victor Emmanuel III, the king of Italy. 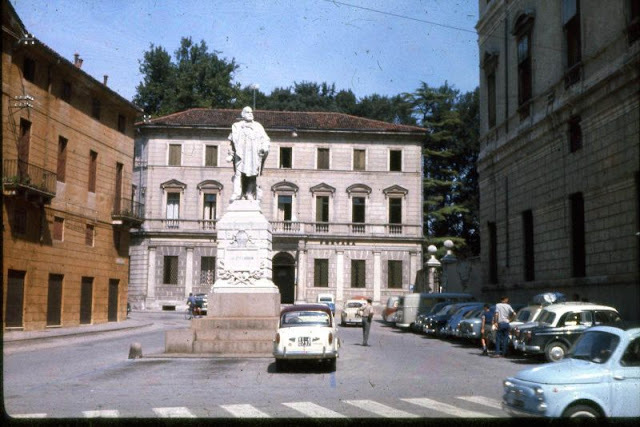 Italy then switched sides in the war and supported the British allies, but suffered huge loses in northern towns and villages as the Nazis tried to take revenge. 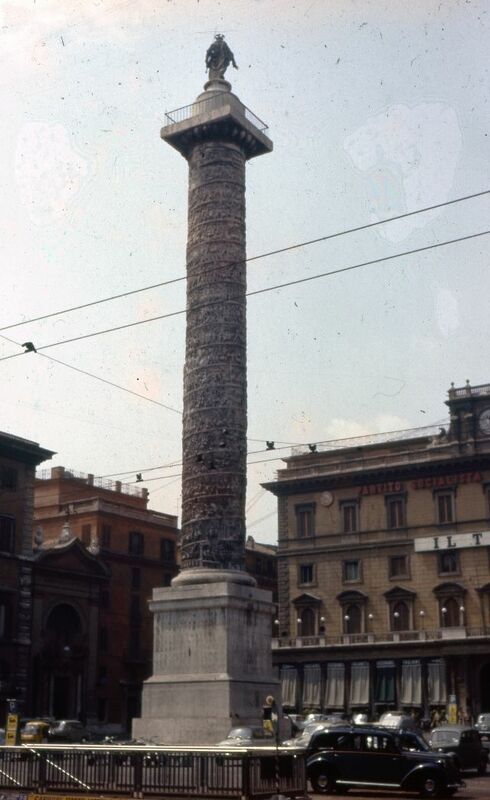 After the war, following a referendum, the monarchy was abolished and a republic was established. 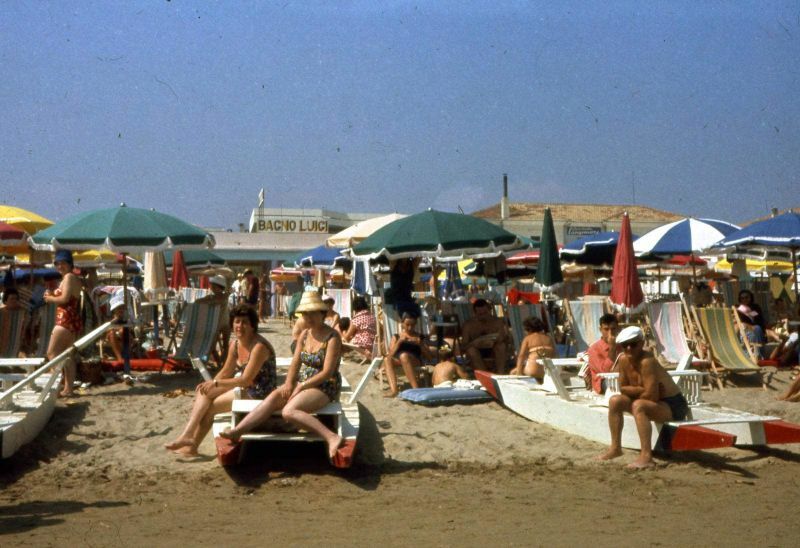 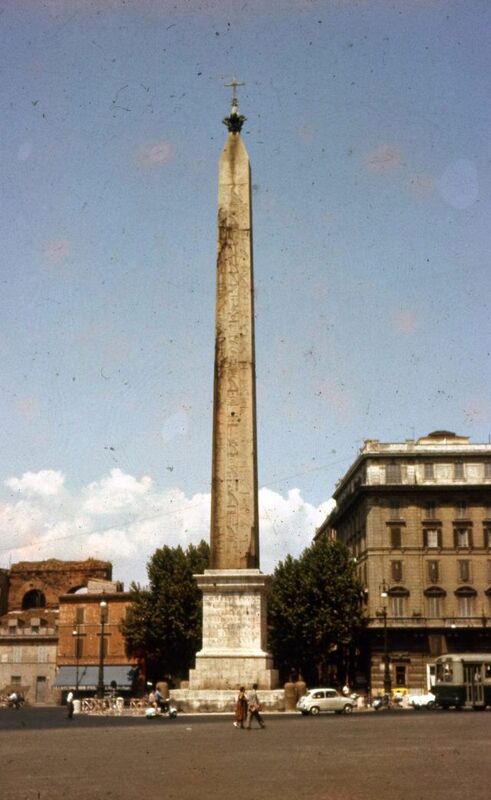 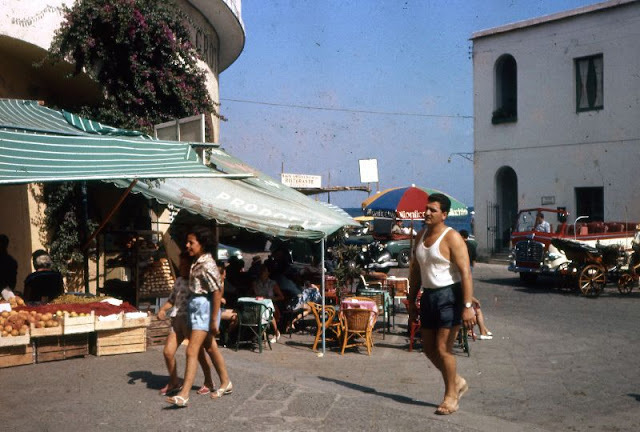 Italians of the 1950s saw an economic explosion that resulted in the rise of living standards. Despite this rise, many southern Italians remained in poverty necessitating moves to the more prosperous north. 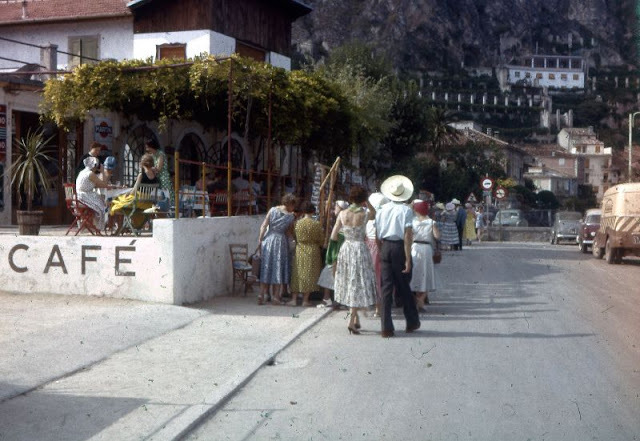 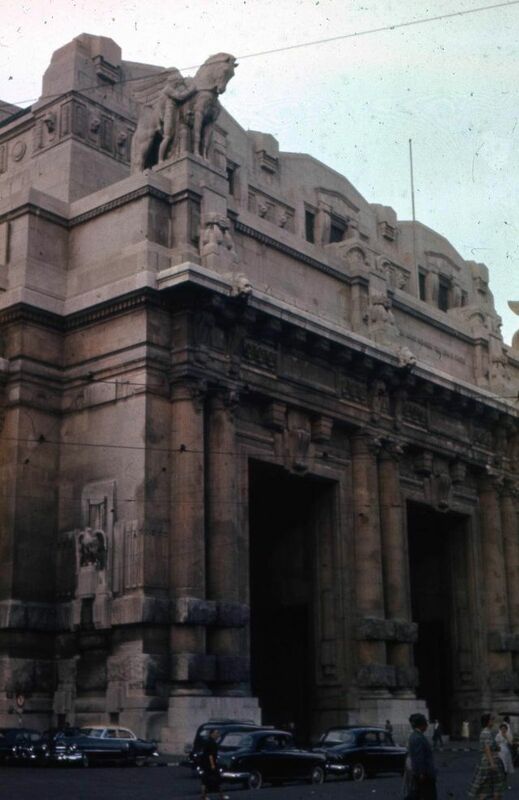 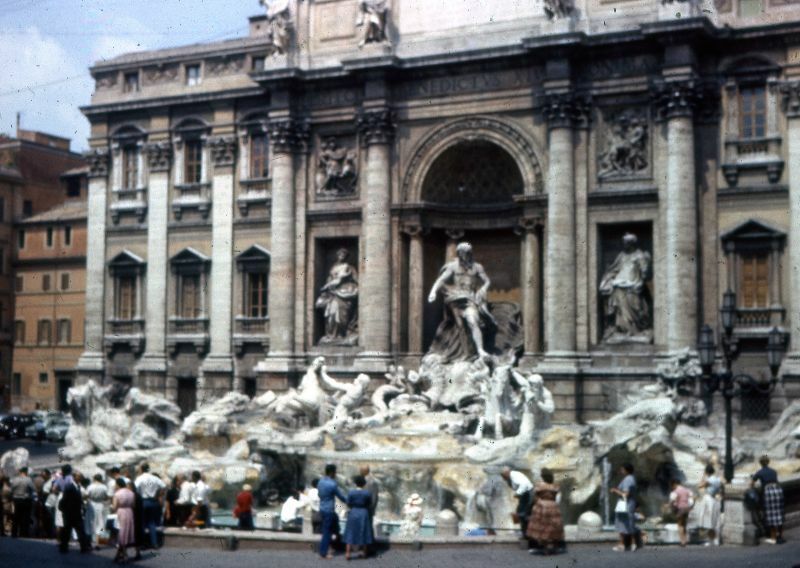 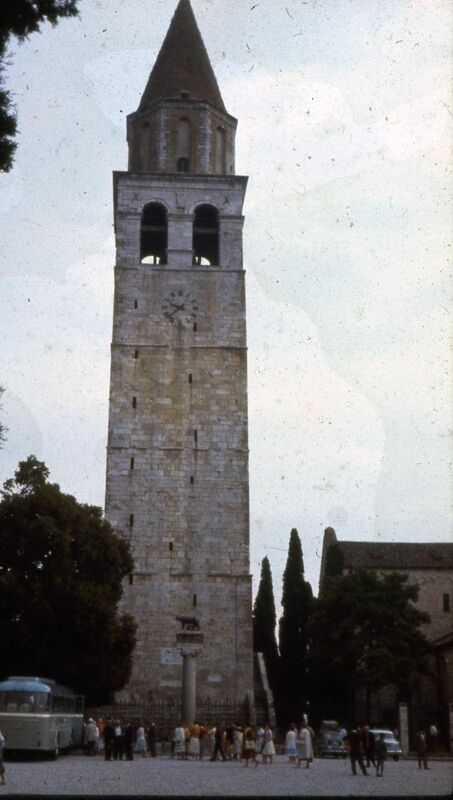 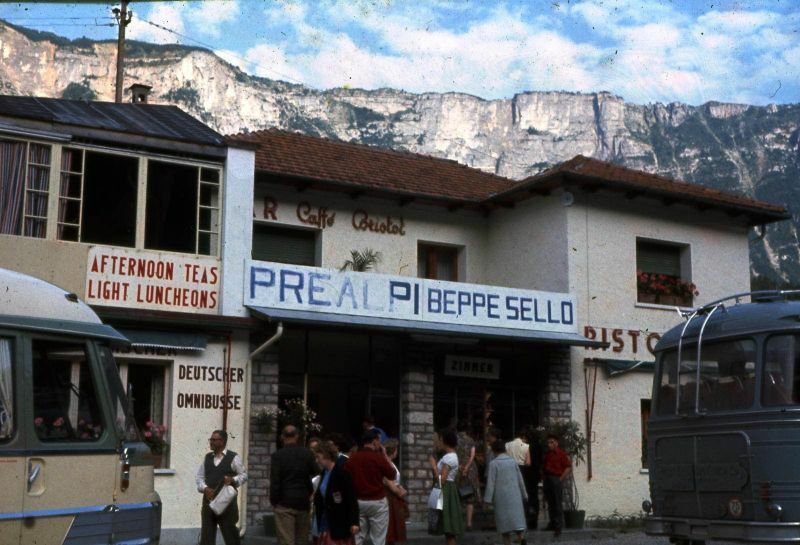 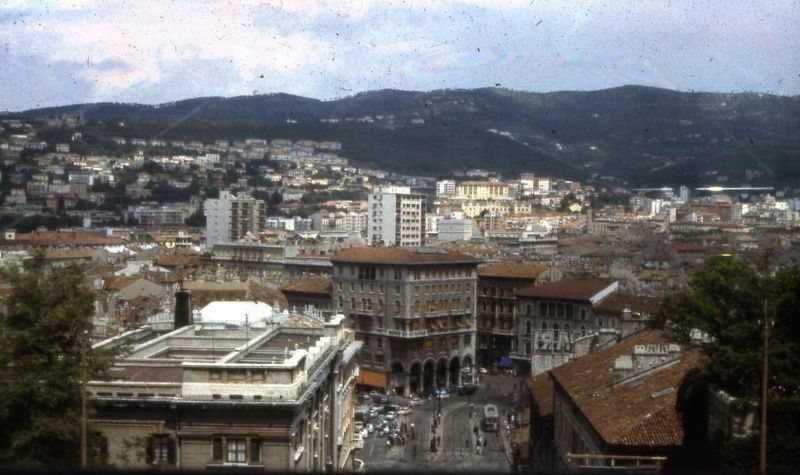 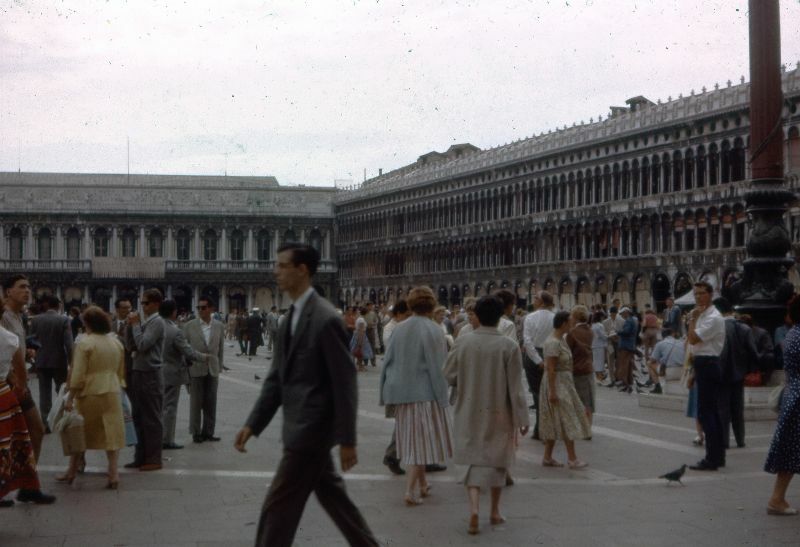 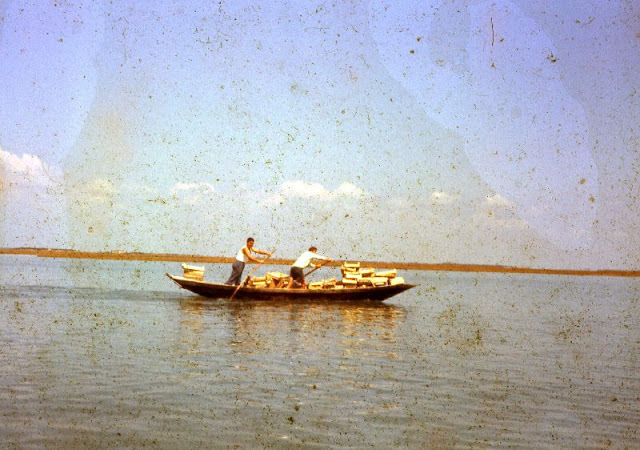 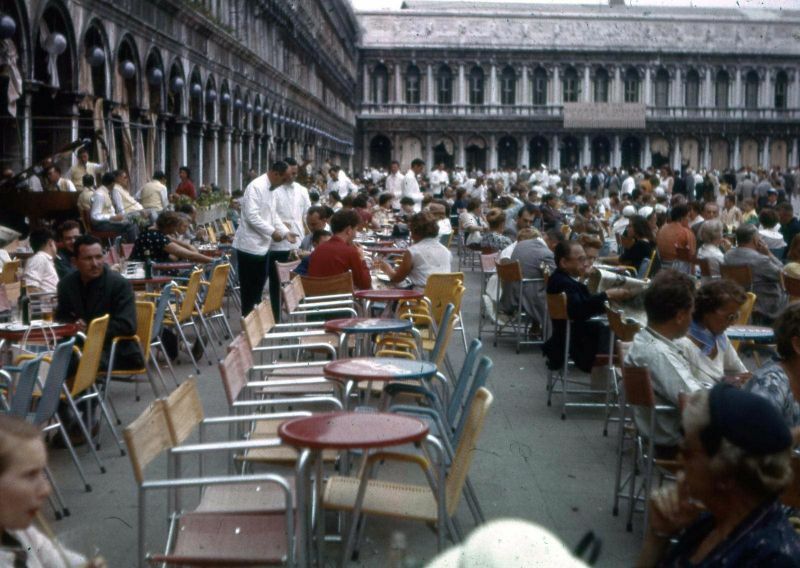 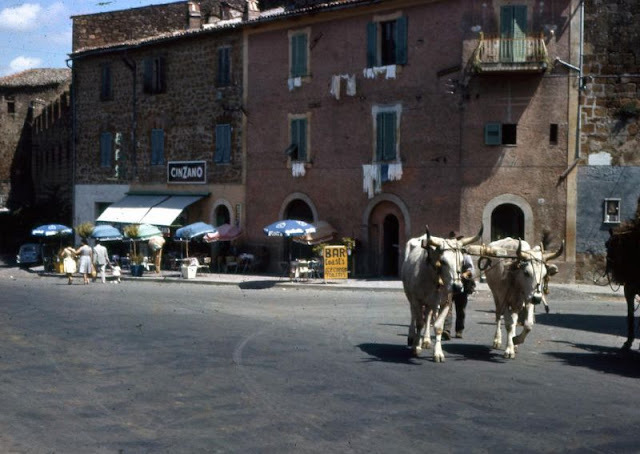 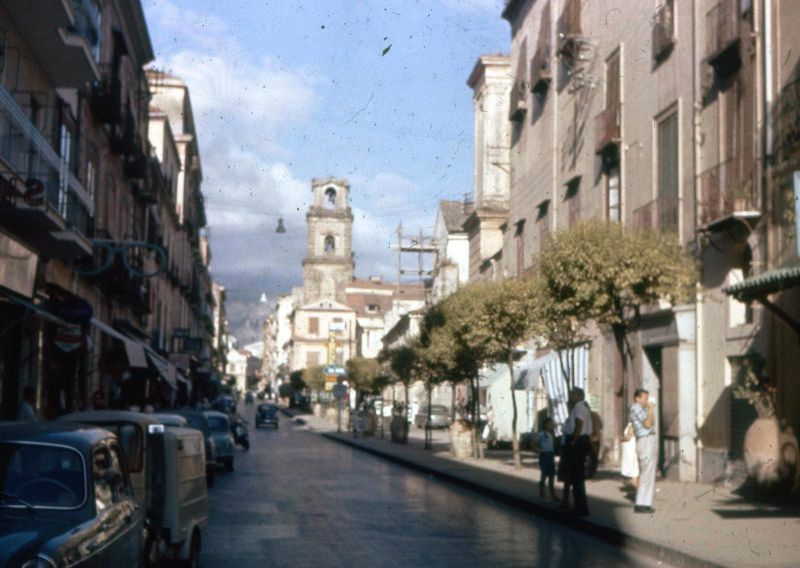 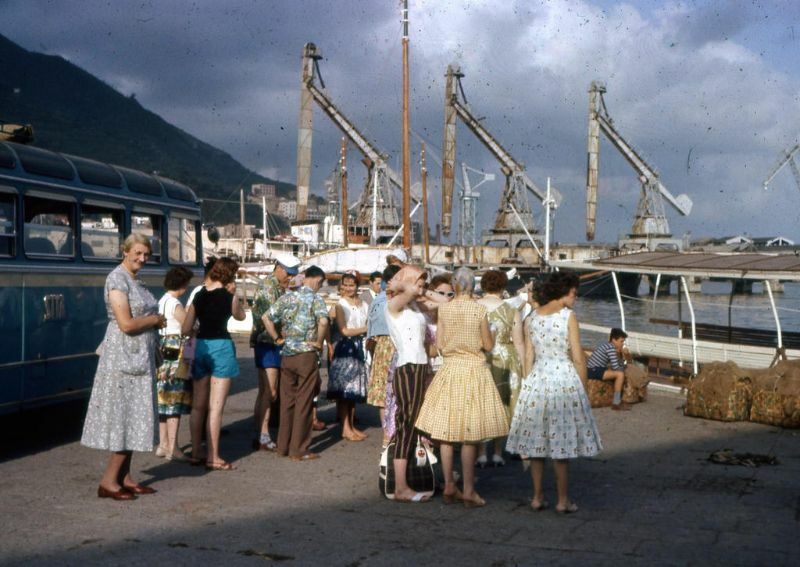 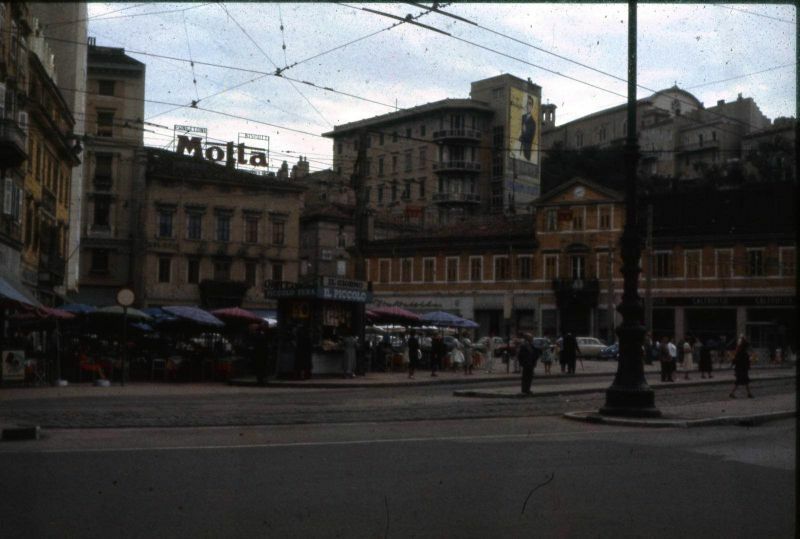 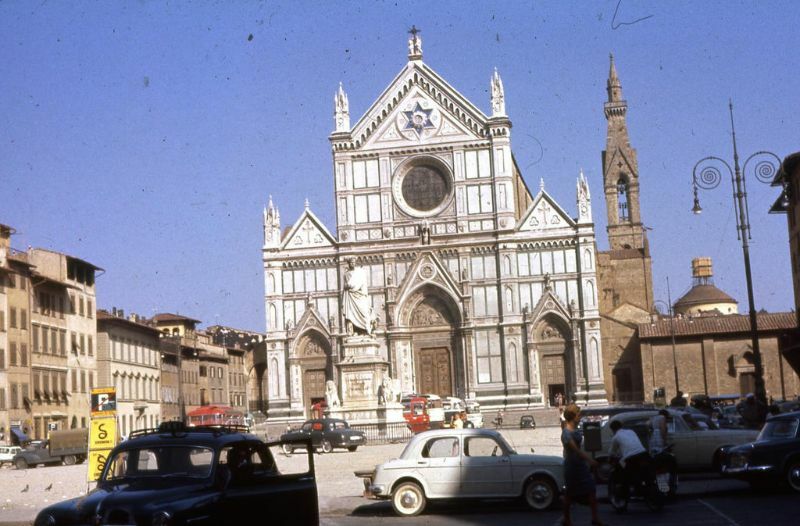 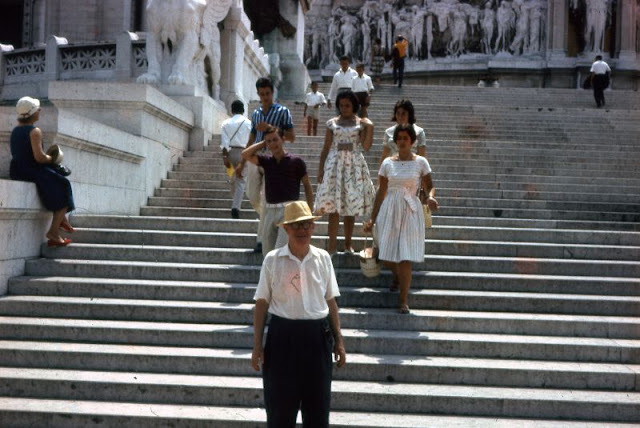 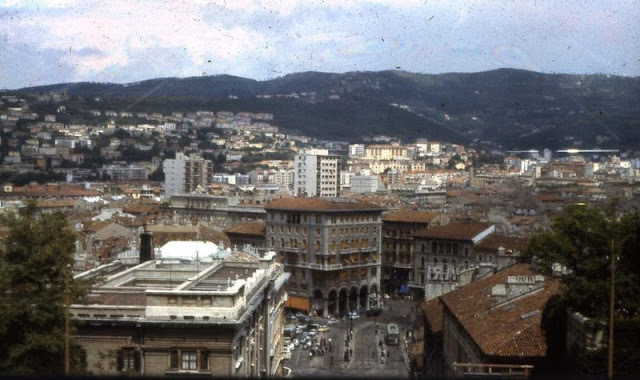 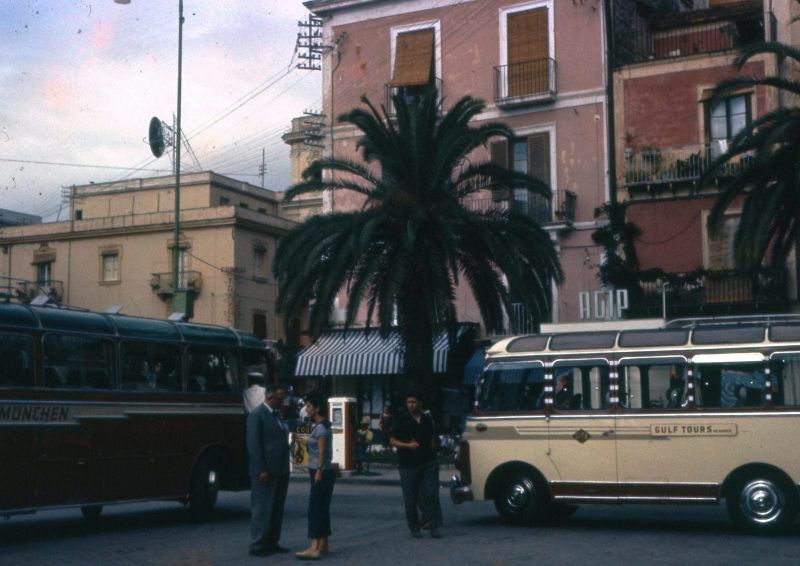 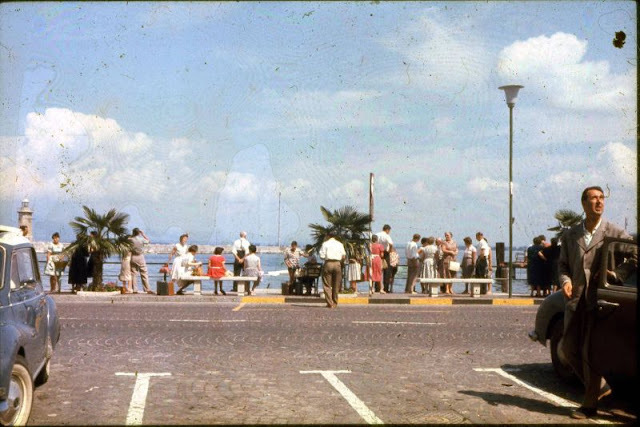 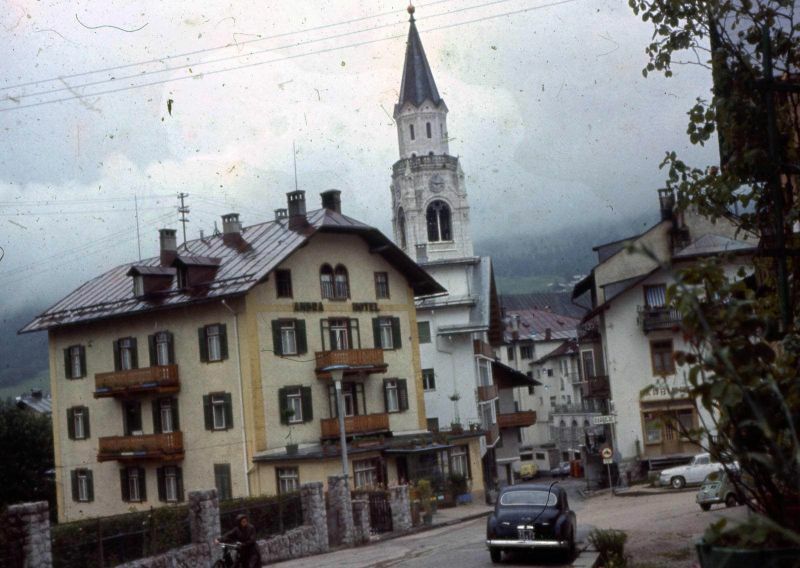 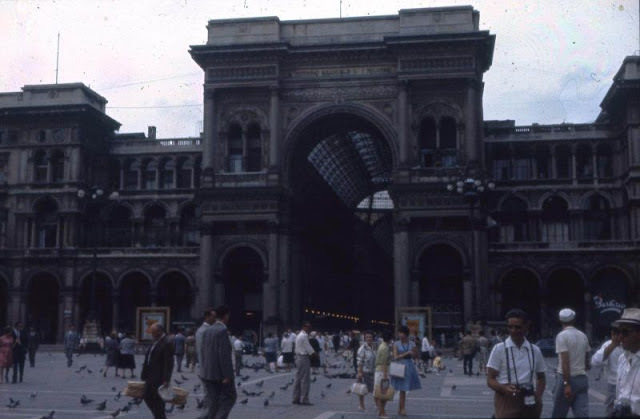 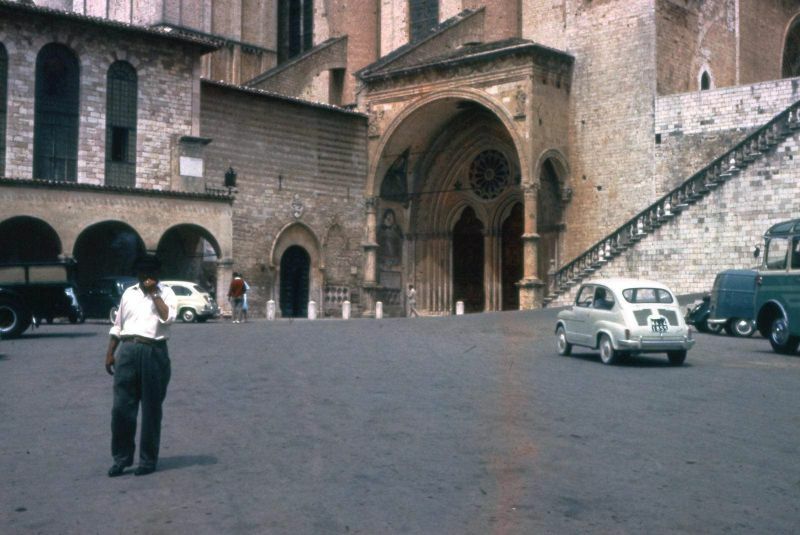 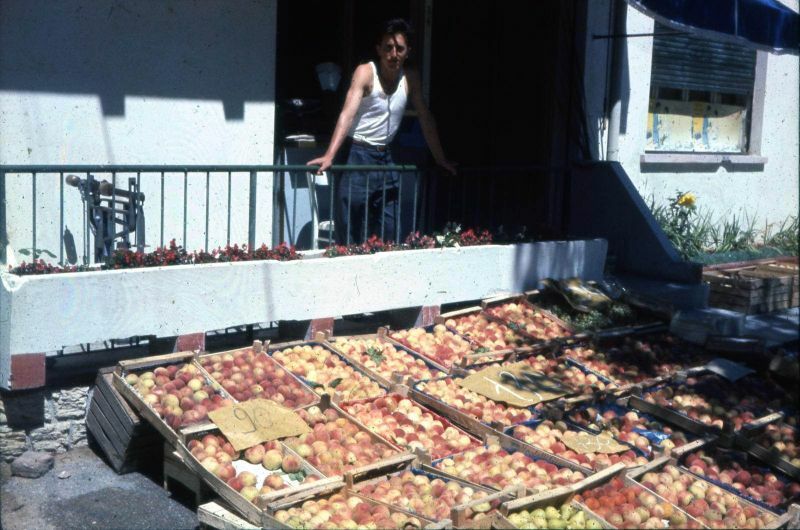 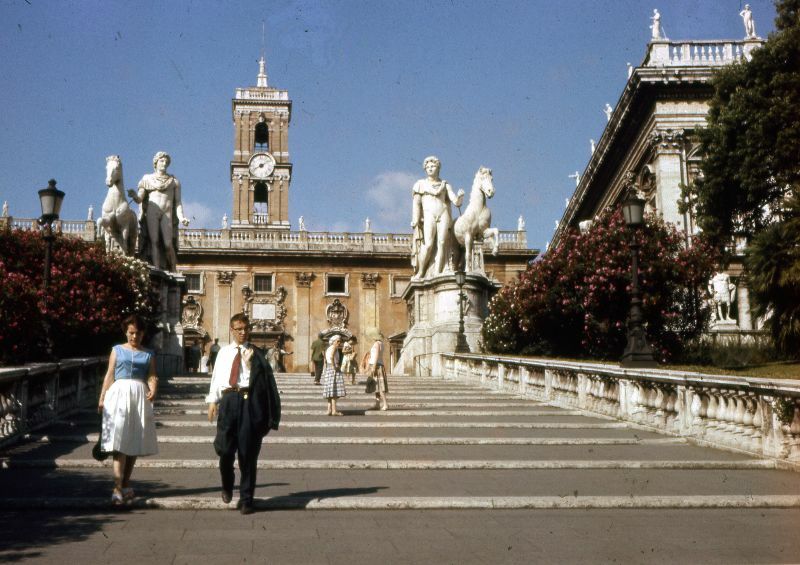 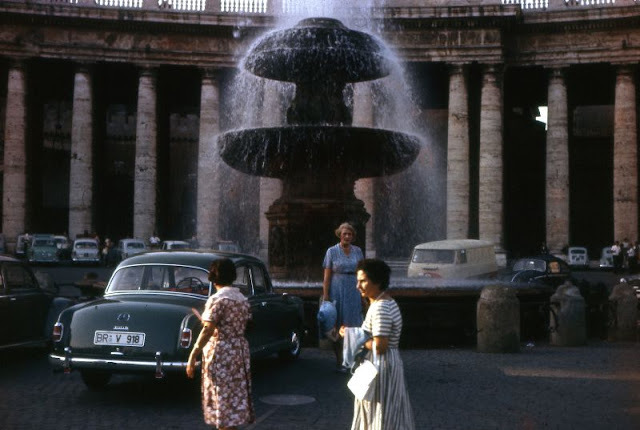 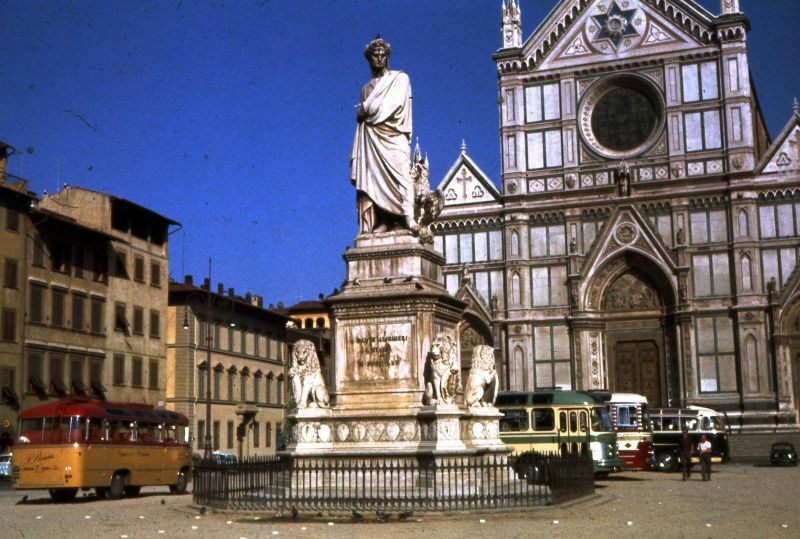 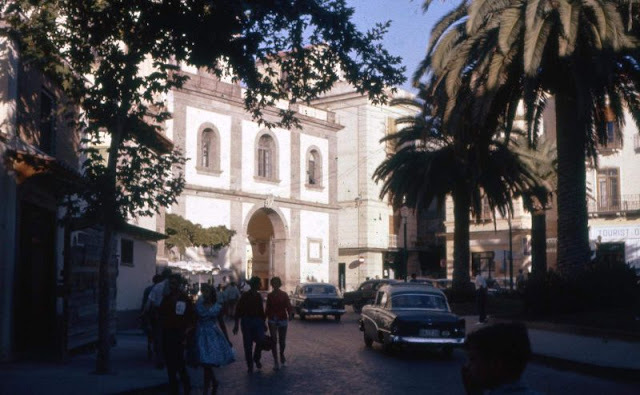 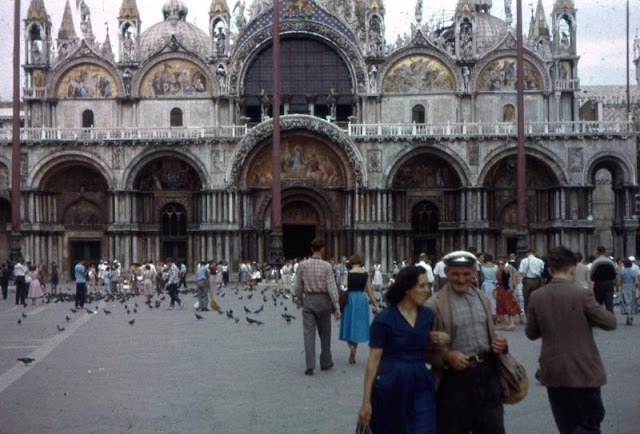 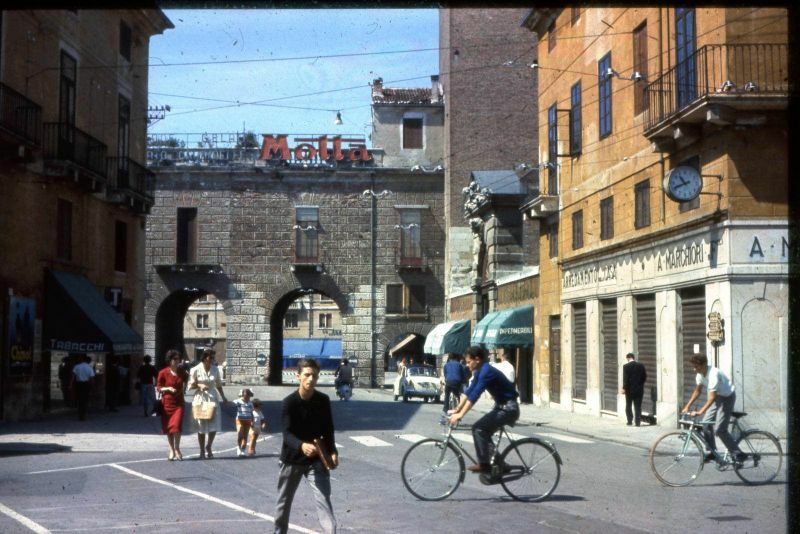 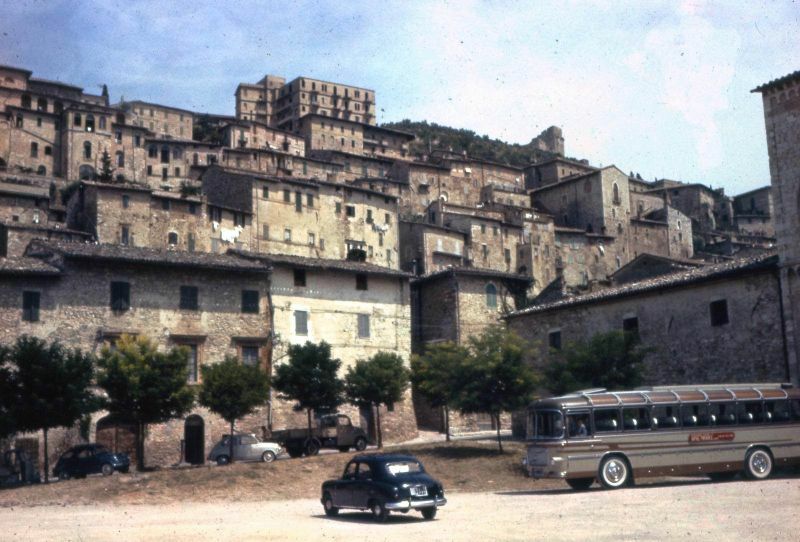 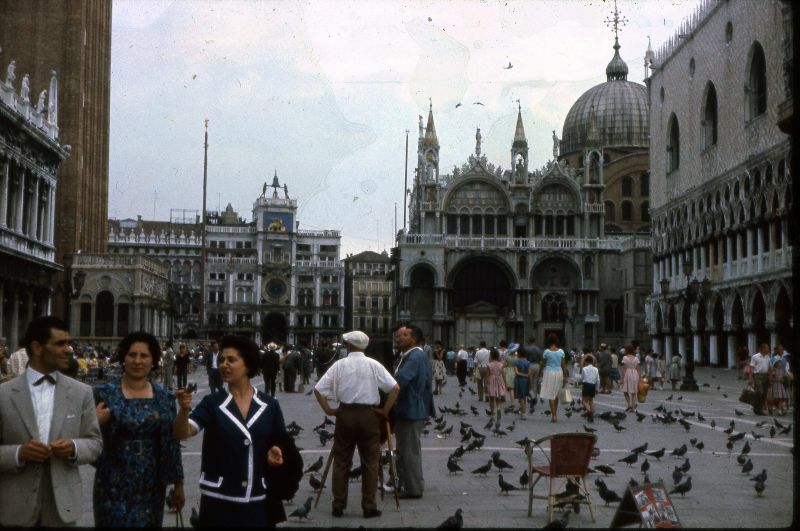 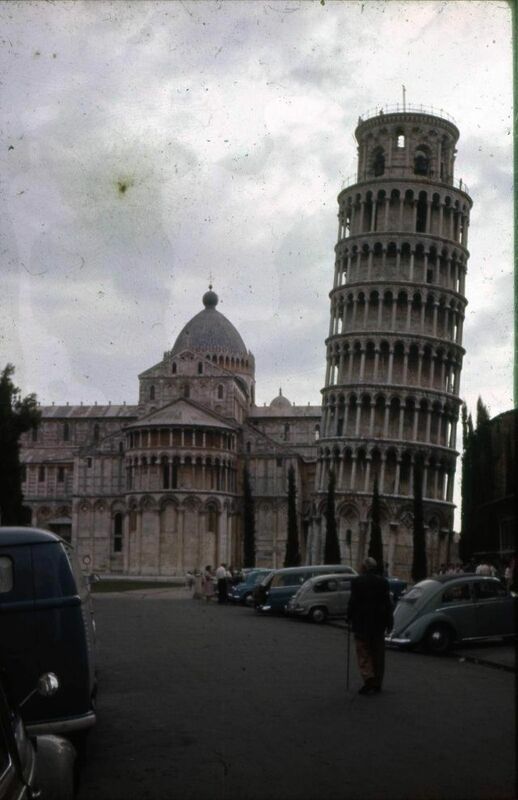 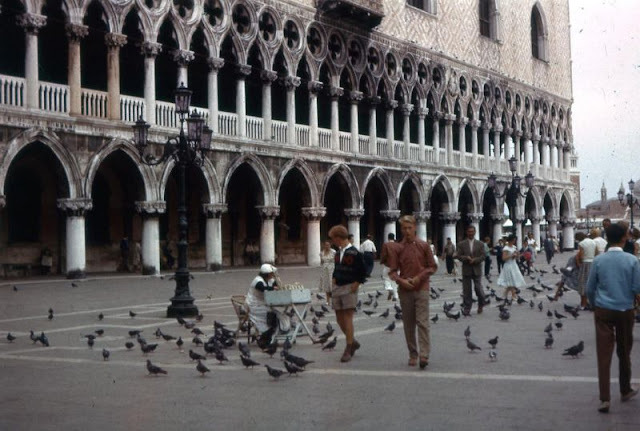 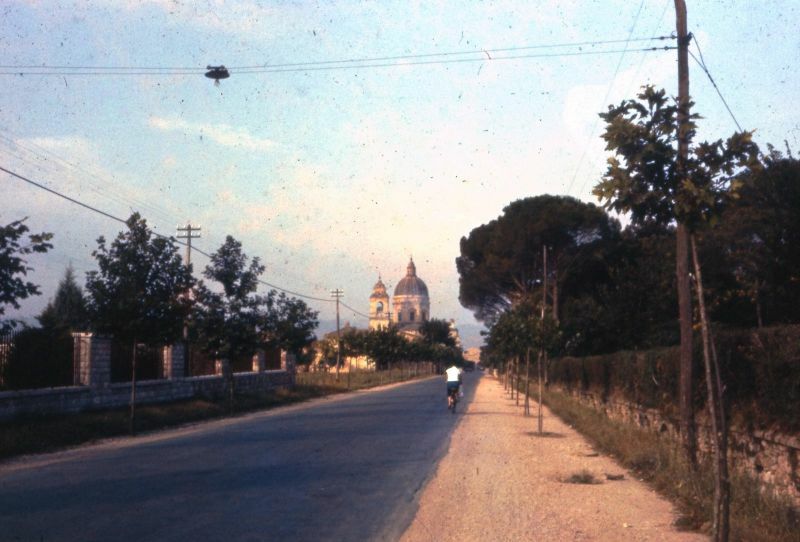 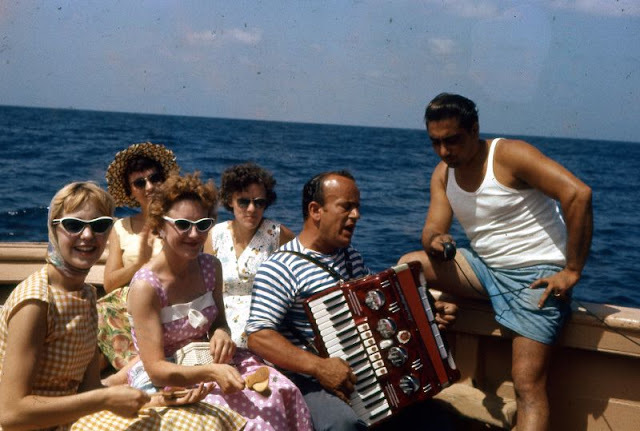 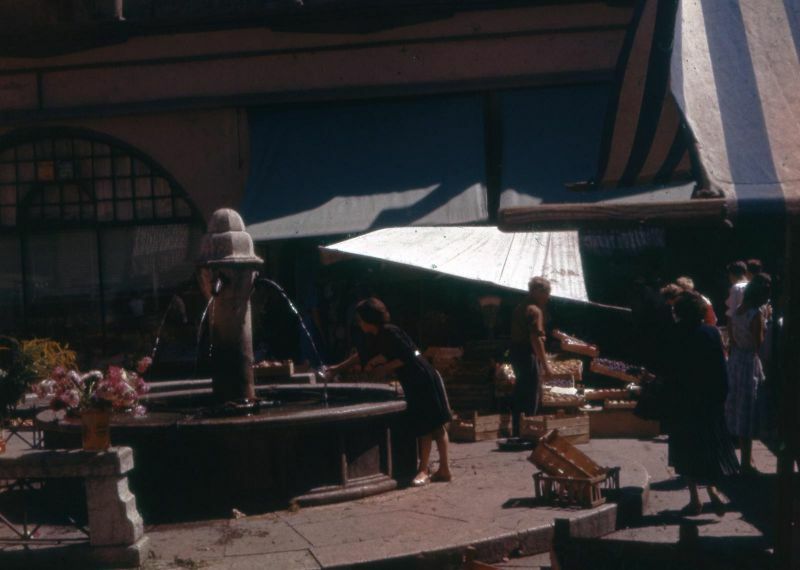 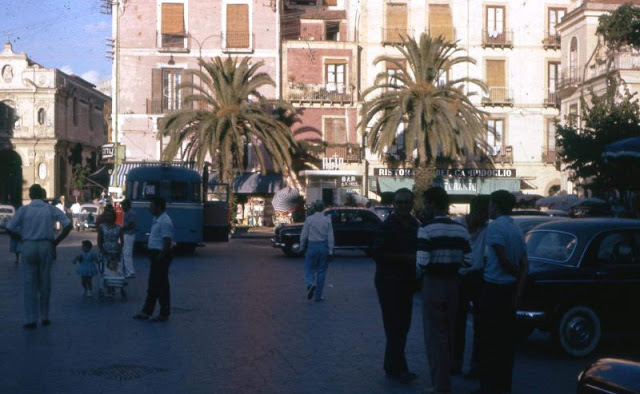 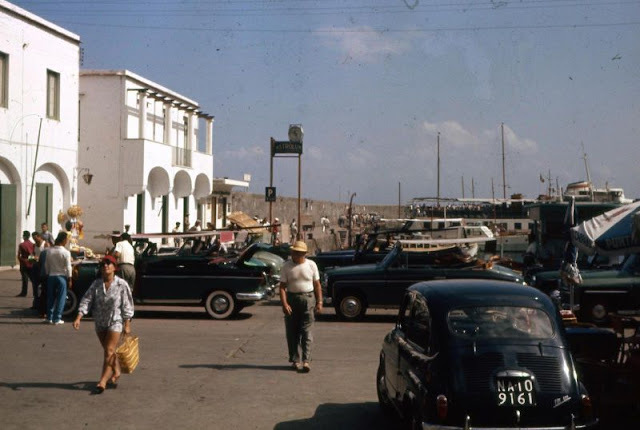 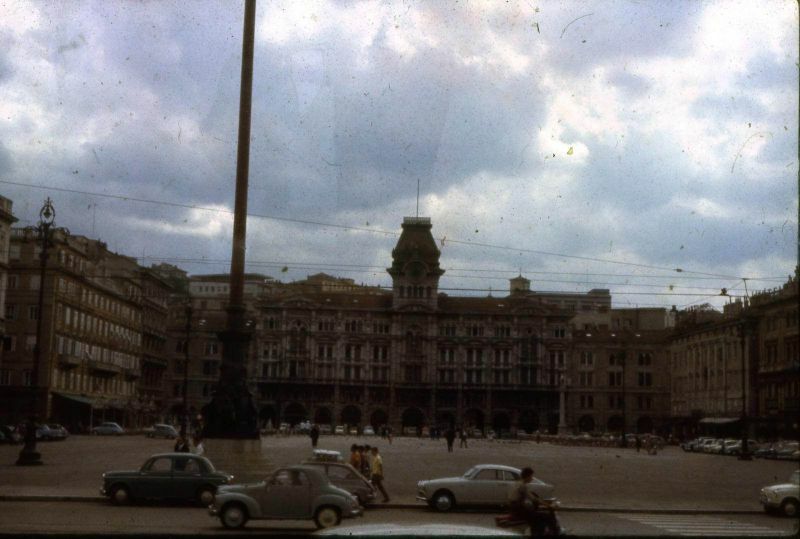 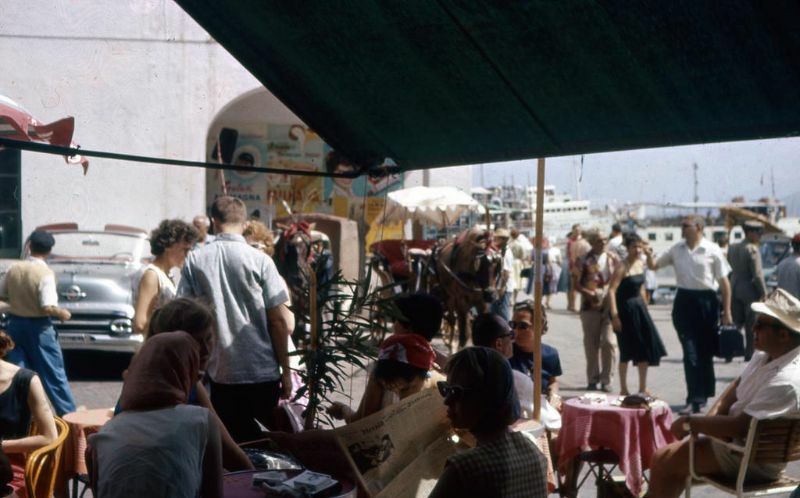 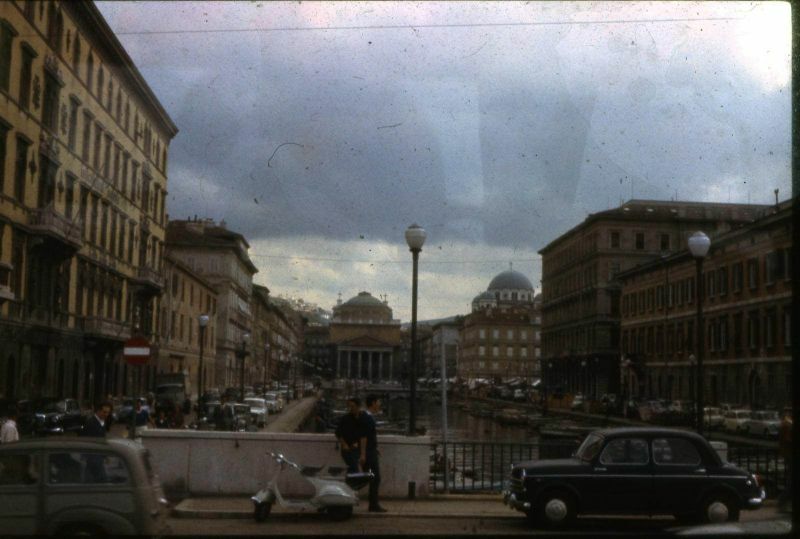 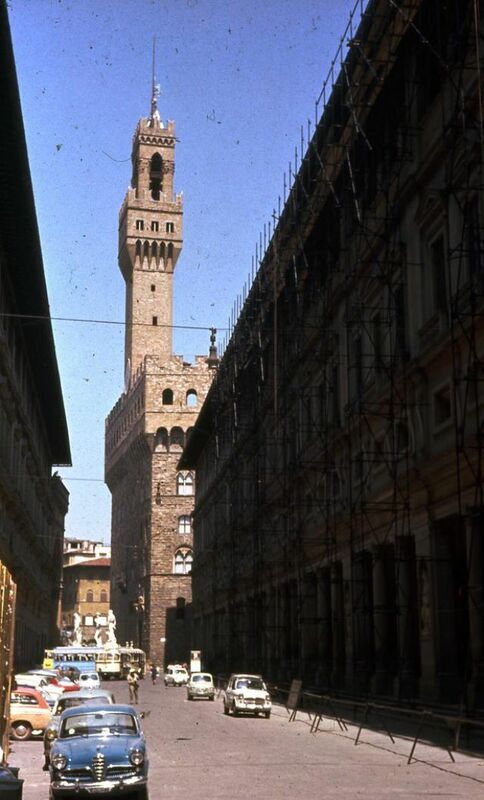 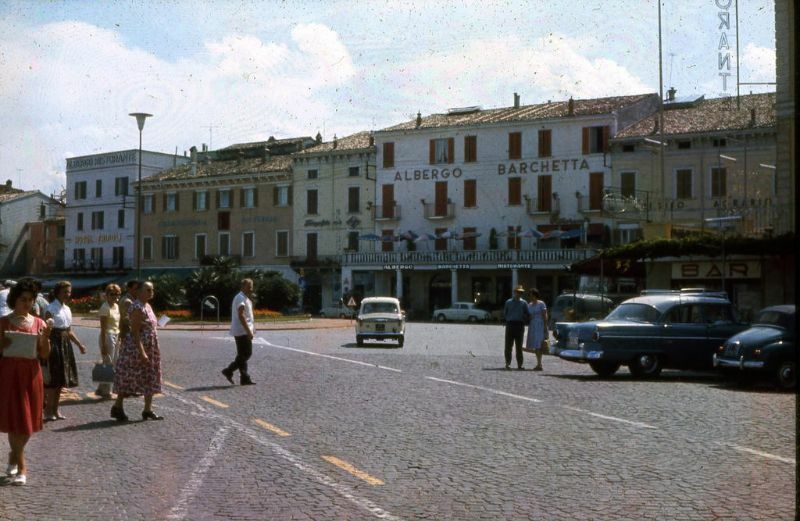 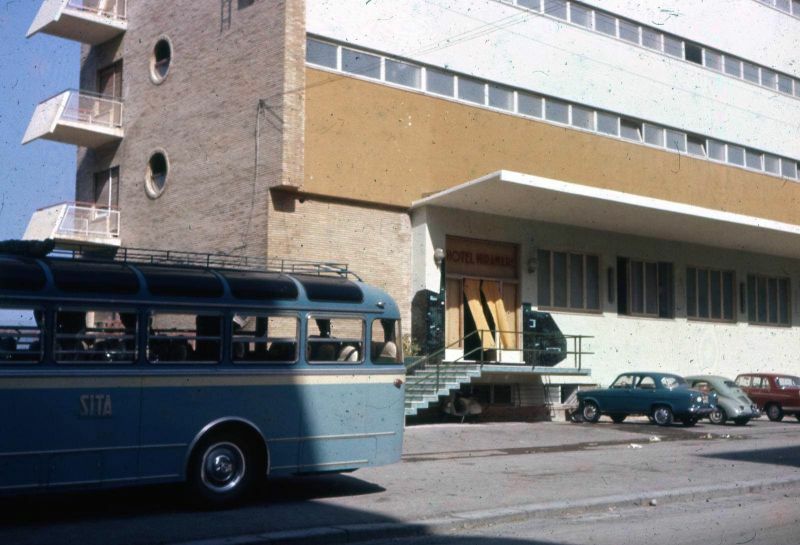 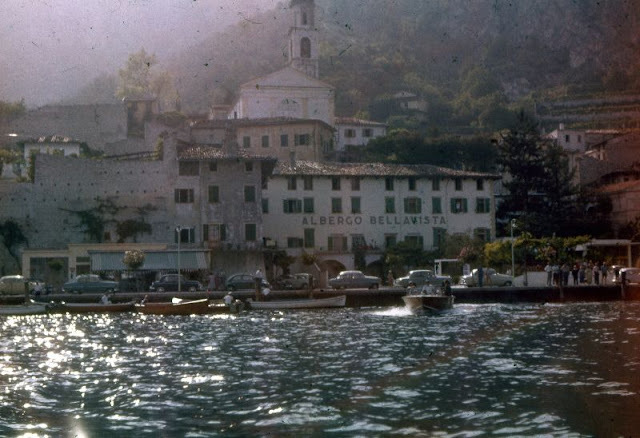 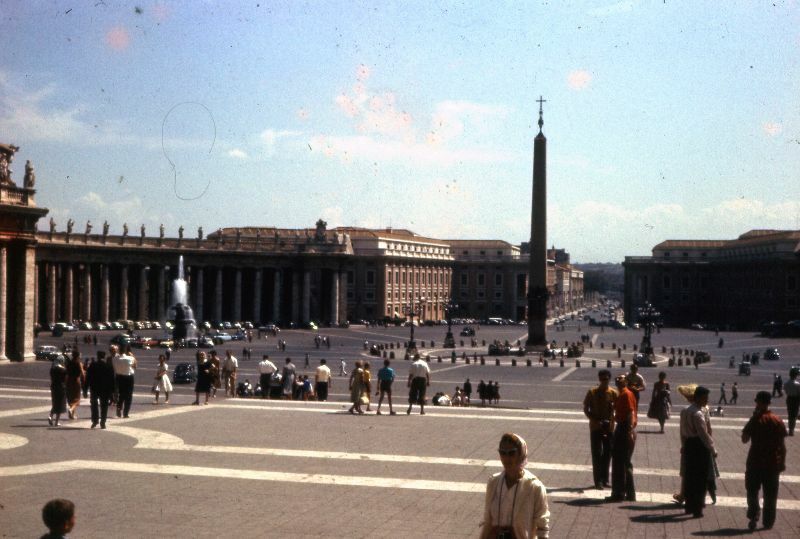 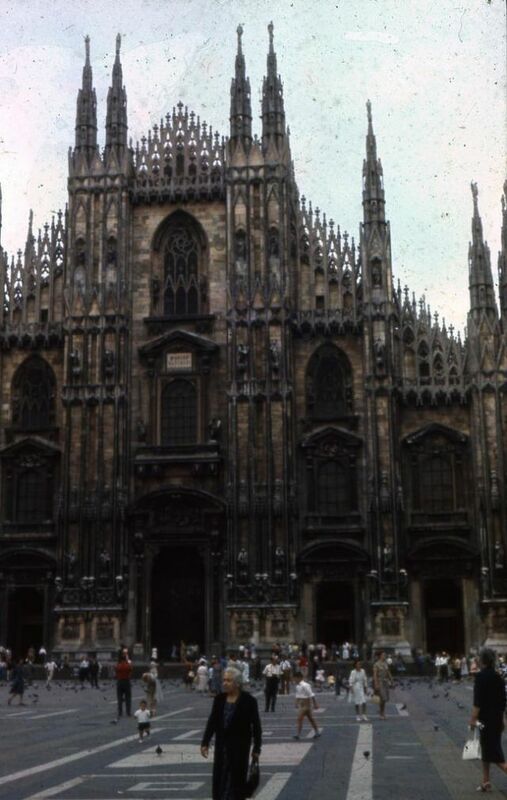 A selection of color slides belonging to Fraser Pettigrew's grandfather James Halley, from one or more his trips to Italy, that show everyday life of Italy in the late 1950s.